Its mild climate and abundant sunshine make Denver, one of America's fittest cities, a welcoming place for a walk any time of year. Colorado's capital is the country's fifth most walkable city. There is so much to see when out for a stroll through downtown or a hike in the nearby foothills. 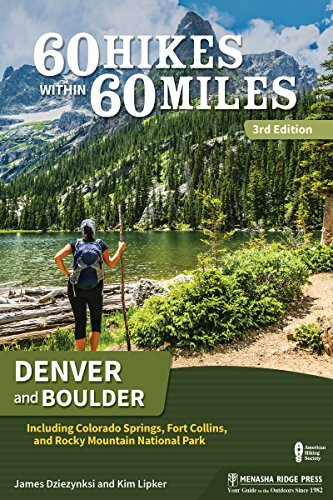 This exceptional guide explores the best of the city from Dinosaur Ridge and Red Rocks Park and Amphitheatre to the Mile High Loop in City Park and public art scattered throughout downtown. 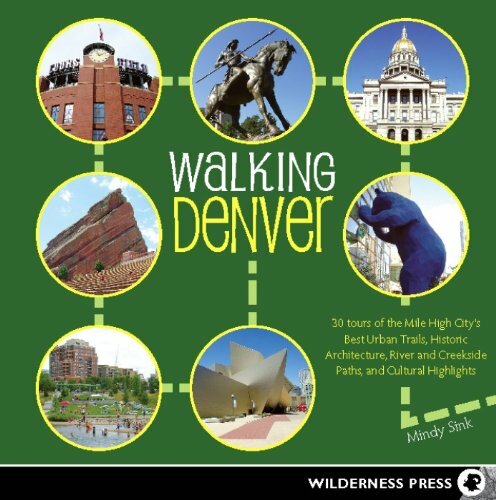 These 30 specially designed urban treks are not only good exercise but are a great way to soak up the history, culture, parks, and vibe of the Mile High City. The walk's commentary includes trivia about architecture, local culture, and neighborhood history, plus tips on where to dine, have a drink, or shop. Each tour includes a clear neighborhood map and vital public transportation (where appropriate) and parking information. Route summaries make each walk easy to follow, and a "Points of Interest" section lists each walk's highlights.Insider Mindy Sink guides the urban adventurer from the Mile High Loop, the city's newest footpath in City Park, to the Golden Triangle's cultural and architectural gems, and the ever lively Art District on Santa Fe. 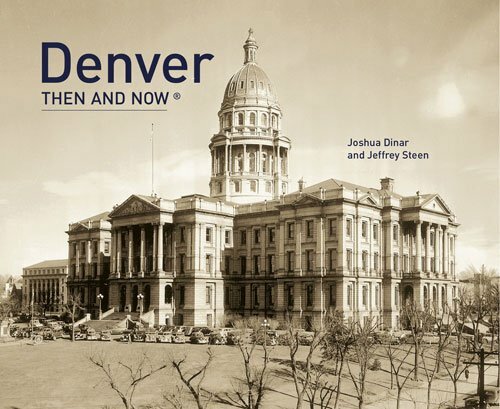 From the Auraria Campus (home to three universities), to the city's oldest still operating cemetery, this book reveals part of the city even seasoned locals overlook. This new edition has been extensively revised from the original version with new sites, new text, and additional photos. 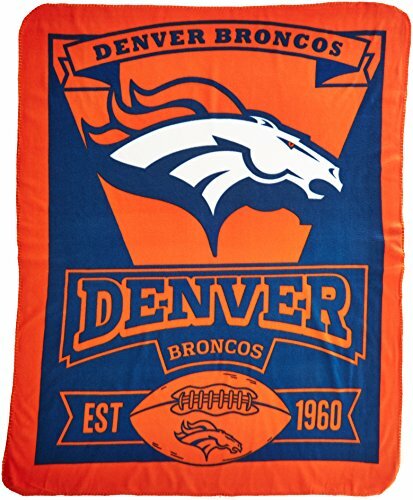 Much has changed since Denver was dubbed “Queen City of the Plains” more than a century ago. 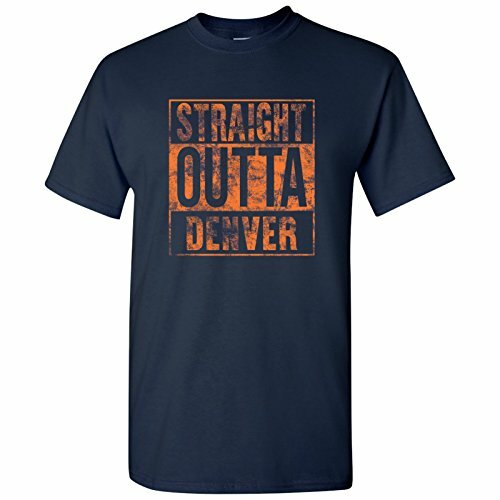 Denver’s birth coincided with the dawn of the photography age, and so the transformation from frontier town to metropolis has been recorded at every step of the way. Go on a journey through the life of the Mile High City and explore this tribute to its ever-changing façade, chronicling the sad losses but also the preservation triumphs. 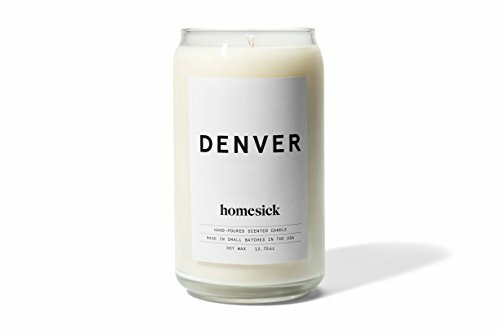 Locations include Union Station, Lower 17th Street, Larimer Square, Palace Theatre, The Old Elephant Corral, Old City Hall, Tabor Opera House, City Auditorium, Curtis Street, Paramount Theater. Kittredge Building, Republic Building, Daniels and Fisher Tower, Denver Gas and Electric Building, Post Office, Colorado Bank, Brown Palace Hotel, Milwaukee Brewing, Denver Club, Coors Brewery, Denver Bears, and Montclair.